Papua New Guinea Prime Minister Peter O'Neill said the cancelling of the Pacific Partnership Agreement (PPA) by President elect of the United States Donald Trump would not affect the APEC countries. 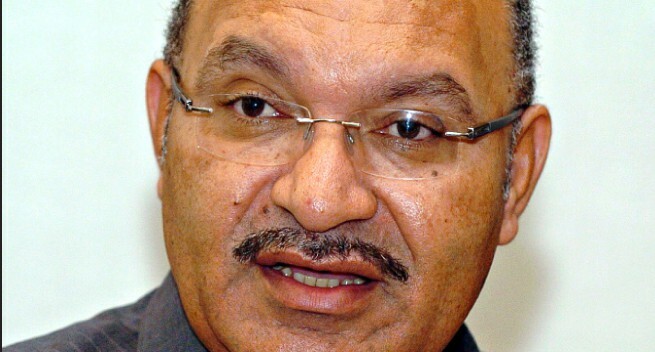 PM O'Neill said this in response to series of questions by Opposition Leader Don Polye on the consequences of the decision to cancel the PPA and its impact on the APEC countries. Mr Polye said the opposition's position is that PNG should strongly consider a policy of protectionism to protect the nation's businesses and trade. However, PM O'Neill said the PPA arrangement which was cancelled by US President Trump was not a APEC arrangement and would not affect the APEC countries. "It won't affect us because we were not a signatory to the PPA arrangements." "Countries like China which is the second largest economy in the world is also not a signatory to the PPA apart from Australia, New Zealand and others," Mr O'Neill said.